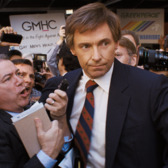 Oscar Futures: Can The Front Runner Come Back From Its Election Day Drubbing? 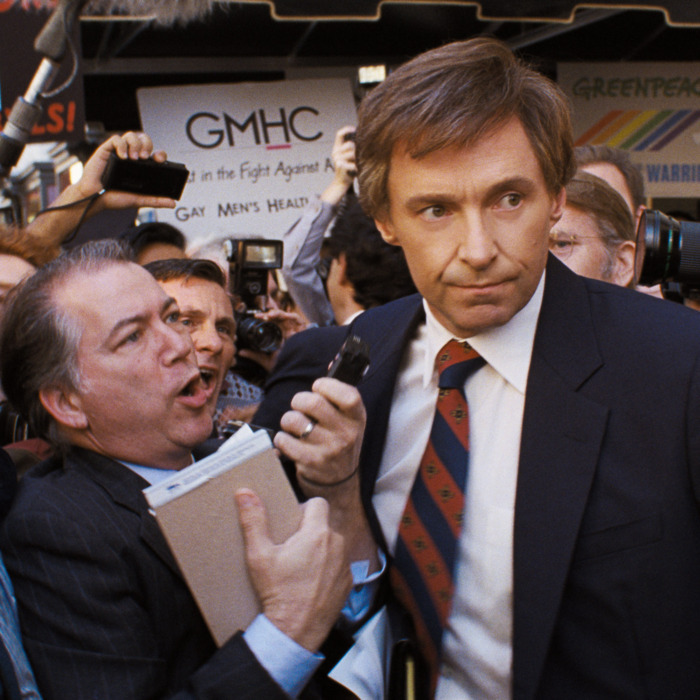 In the boldest release-date experiment I’ve seen in some time, The Front Runner decided to open in limited release on Election Day. The gambit didn’t quite work, as much of the film’s intended audience was glued to their TVs watching MSNBC instead. 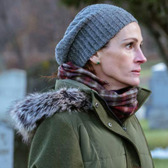 After the film fell behind in the season’s early contests, this was a move intended to juice up some additional buzz, but The Front Runner ended up getting lost in the midterm noise instead. 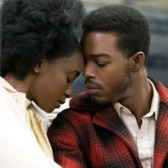 The release-date switch-ups keep on coming, as Annapurna moved Beale Street back a few weeks, opting to open the Barry Jenkins film December 14 in New York and L.A., then going wider on Christmas. It’s moving into the hole left by Roma’s own shift last week, which should give Beale Street some room to breathe in the December conversation. But it also puts a lot of pressure on the beleaguered distributor, which has Vice and Destroyer scheduled for Christmas, too. 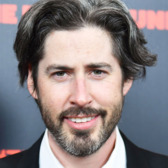 Reviews have been just okay for Reitman’s political drama, and the director’s got a few other hurdles to clear: (1) He’s having to spend the whole press tour answering questions about an intriguing development in the Gary Hart story that broke after the film was completed, and (2) he’s got another movie in this year’s race, Tully, that voters might prefer. Singer’s appearance on Fox’s “For Your Consideration” website caused a brief flurry of dismay this week for, uh, obvious reasons. 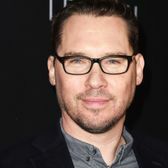 But an insider told Indiewire’s Zack Sharf that Singer’s name appearing on the site was likely a contractual obligation, and that the studio, not being idiots, has no plans to run a Bryan Singer Oscar campaign. The musically inclined Aussie is cast against type as the ultraserious Hart, and reviews have been mixed. 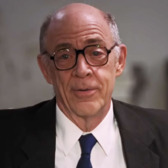 (Anthony Lane, who liked the performance, notes that Hart is played by “a brave dialectical struggle between the actor and his wig.”) The film’s take on the Colorado senator never really coheres, and while that’s a plus for some critics, Jackman is up against a lot of guys whose movies know exactly who they are. 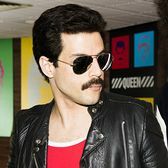 Bohemian Rhapsody surpassed expectations in its opening weekend, bowing to a whopping $50 million total. That’s more than A Star Is Born! Now, the question is not if Malek will get nominated, but whether he has a shot to win. I’d still bet on Bradley Cooper (who, his team will remind everyone, does his own singing), but the Mr. Robot star could make this a race. Despite great reviews, it feels like there’s weirdly not a lot of buzz around Roberts’s first TV series role in Homecoming. (You could blame it on Amazon, whose projects don’t tend to explode out of the gate like Netflix’s do.) Whatever the reason, it’s too bad — her turn in Ben Is Back could use some buzz, too, if only by association. Right now it feels like Roberts is lagging behind Viola Davis and Yalitza Aparicio in the race for the fifth Best Actress slot. Collette has a few things working against her: Her film came out back in June and (gasp) it’s a horror movie. One thing she has in her corner? A collection of wonderful grimaces, which are currently being used to great effect in A24’s “For Your Consideration” ads. We’re about to enter critics-group season, and a few choice wins from those esteemed bodies could be key to launching her into major consideration. Simmons is Reitman’s good-luck charm, and he does characteristically good work as Hart’s campaign manager Bill Dixon, the closest thing The Front Runner has to an audience surrogate. 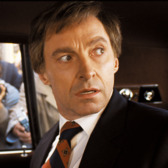 Still, I think voters have seen him in this kind of role before. 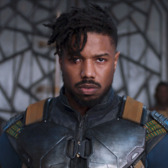 Jordan’s been busy filming the legal drama Just Mercy as Black Panther’s Oscar campaign has ramped up, but the impending release of Creed II is well-timed to give him an added boost onto voters’ radars. Foy’s Lisbeth Salander movie The Girl in the Spider’s Web opened this week to mediocre reviews, and a box office projected in the $10 million to $15 million range. It’s hardly Norbit, but as with Roberts, a smash could have really boosted her chances. Like Foy, Farmiga’s stuck with the role of the wife who sits at home while her husband goes off and does the stuff the movie’s about. She’s great, but there’s not much there. 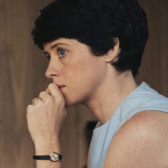 Oscar Futures: Can The Front Runner Make a Comeback?